The A-Lift machine uses three phases of microcurrent and two phases of nanocurrent technology to lift, tone, and re-energise the cells in the face and neck. A-Lift increases Adenosine Triphosphate (ATP) production within the cells to accelerate their metabolism. In other words, A-Lift helps the skin cells boost their own functionality to stimulate the production of more collagen which helps combat fine lines and wrinkles. The treatment promotes improved hydration, circulation, and lymphatic drainage which results in firmer, healthier, and rejuvenated skin with a fresh and visably improved complexion. The technology works with the skin and creates a personalised treatment that is unique to each client. Throughout the treatment the nanocurrent reacts and adjusts itself to mimic the skin’s own bio-electric frequency. It works with the skin, for the skin! Diamond Microdermabrasion Facial is a crystal-free, safe and effective treatment. During this procedure, a state-of-the-art diamond cut hand piece will be used to gently remove the dead skin and debris on the outer layer of your skin, leaving smoother, cleaner, brighter skin. Diamond Microdermabrasion is excellent for anyone whose skin is dull, flaky, dry and is also suitable for people with more sensitive skin. Diamond Microdermabrasion can also help improve the appearance of brown spots and wrinkles, and can also help clients with mild to moderate acne by opening up the pores and allowing them to breathe. Reveal your skin’s inner radiance… all the benefits of a chemical peel – without the chemicals or the harmful side effects. Using safe, proven technology, Softlight’s dramatic exfoliation brightens your complexion and evens your tone without harsh acids or abrasive scrubs. It is effective for all skin colours and ideal for sun-damaged skin. You may return to normal activities immediately after your treatment. And you can develop a multi-treatment regime for even greater benefits. Dermalux LED Phototherapy is a safe, pain-free way for getting naturally vibrant, clearer skin. 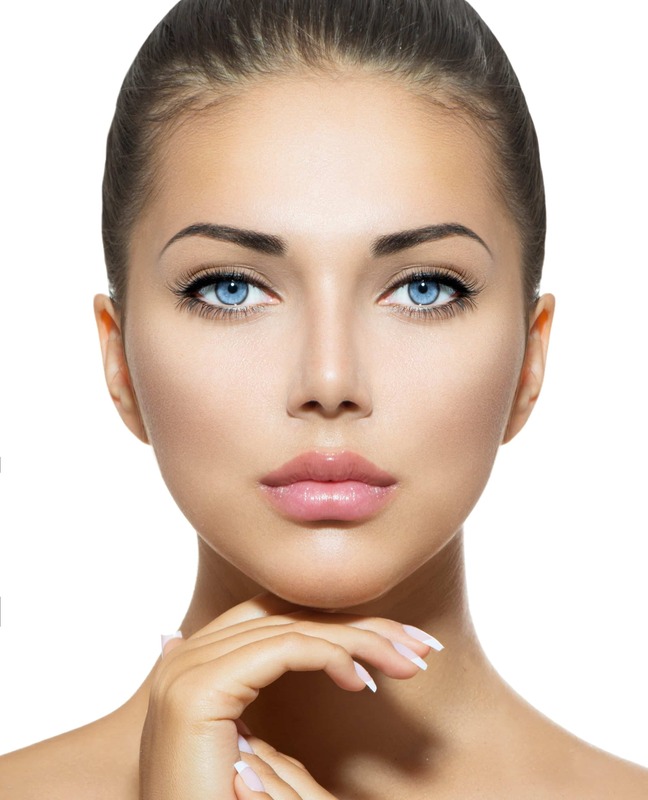 The procedure uses LEDs to expose your skin to specific types of light to stimulate natural responses in the skin making it a leading, non-invasive treatment for skin-rejuvenation and problem skin conditions such as flushed and spot prone skin. The procedure is safe, painless and doesn’t require any downtime due to recovery.